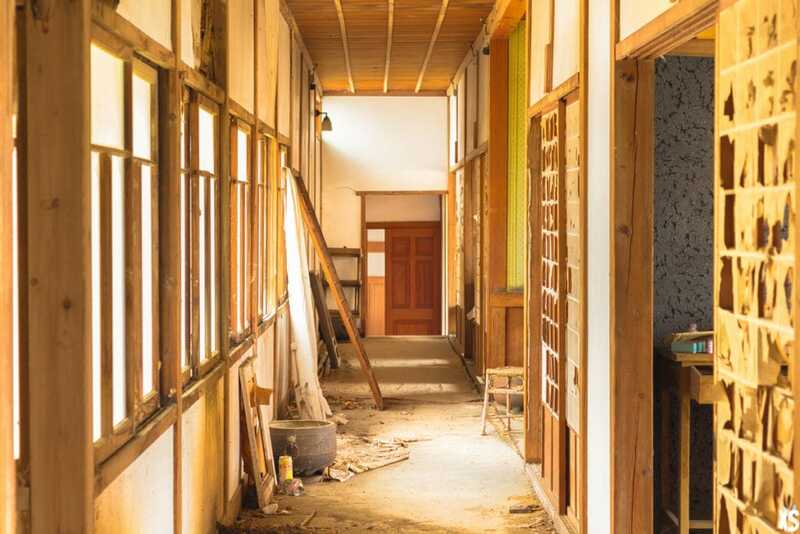 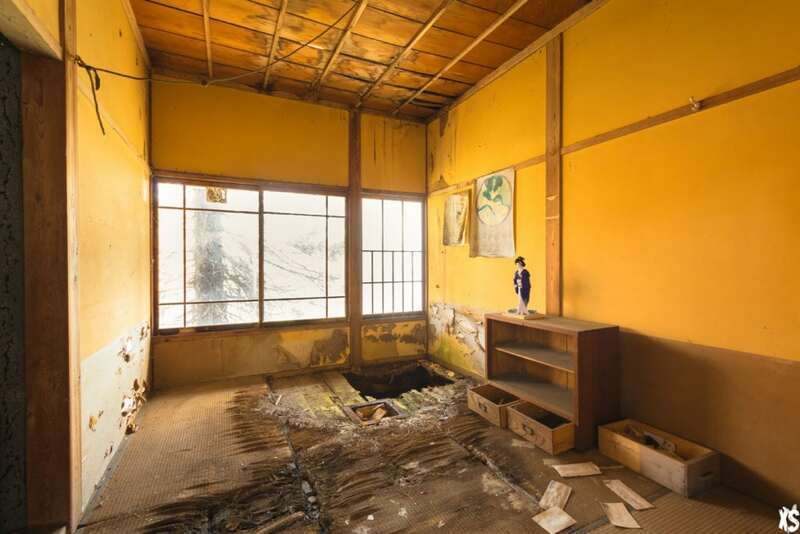 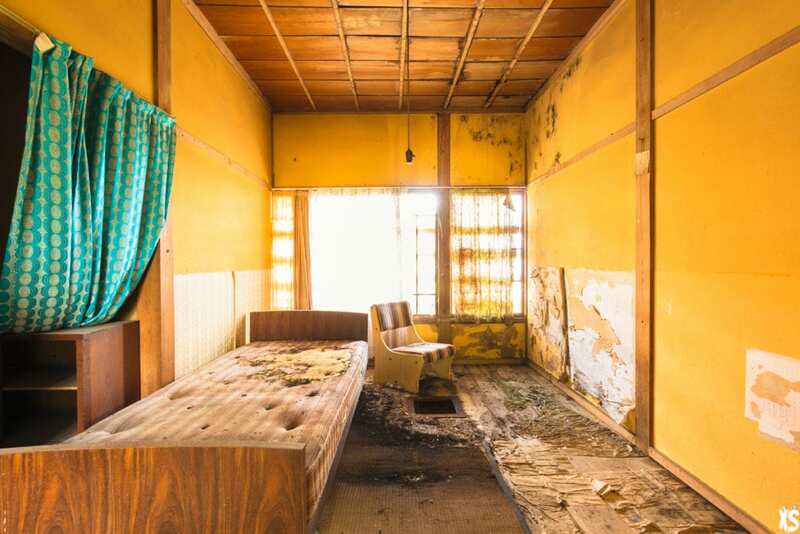 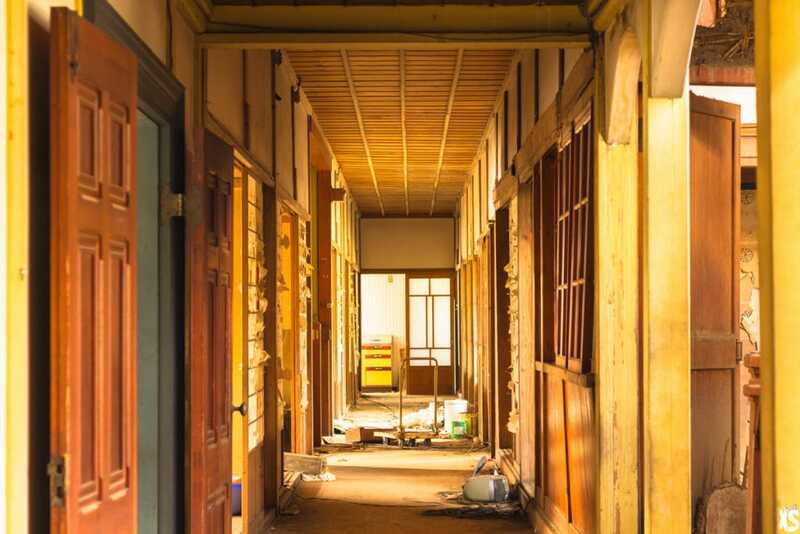 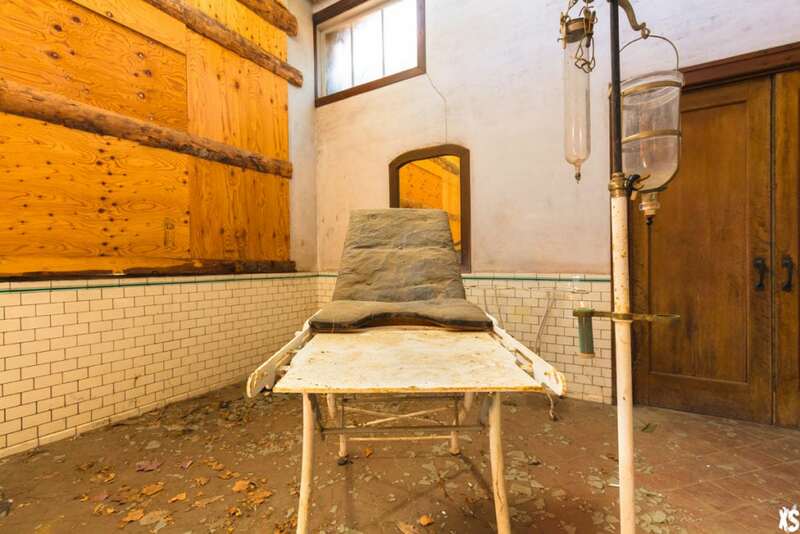 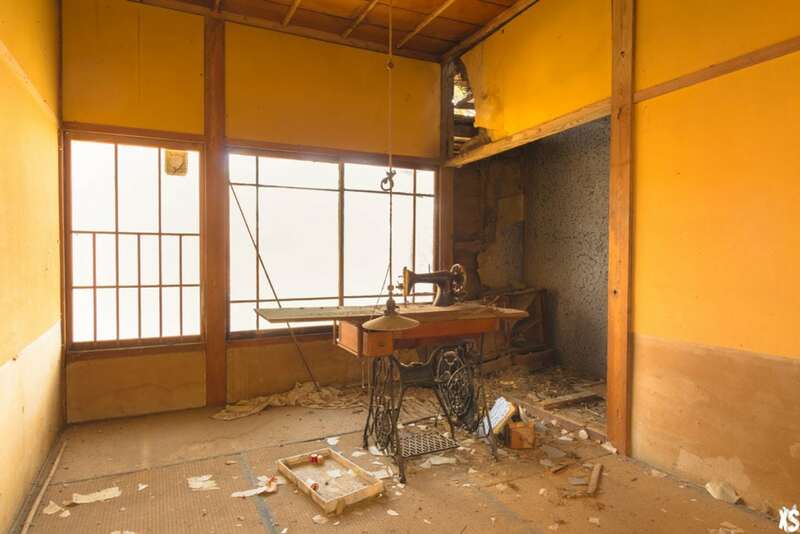 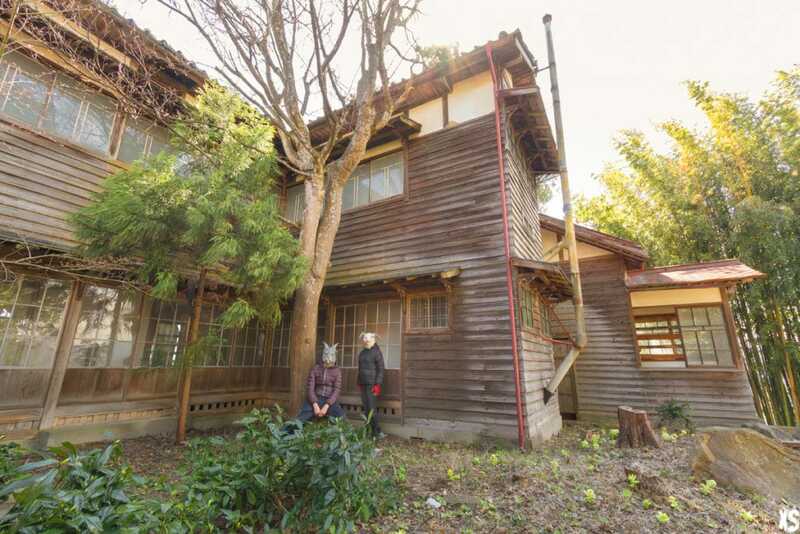 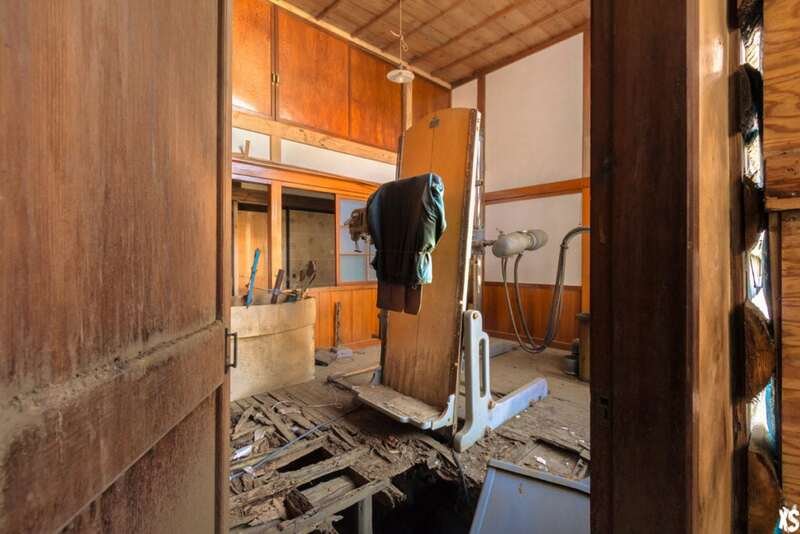 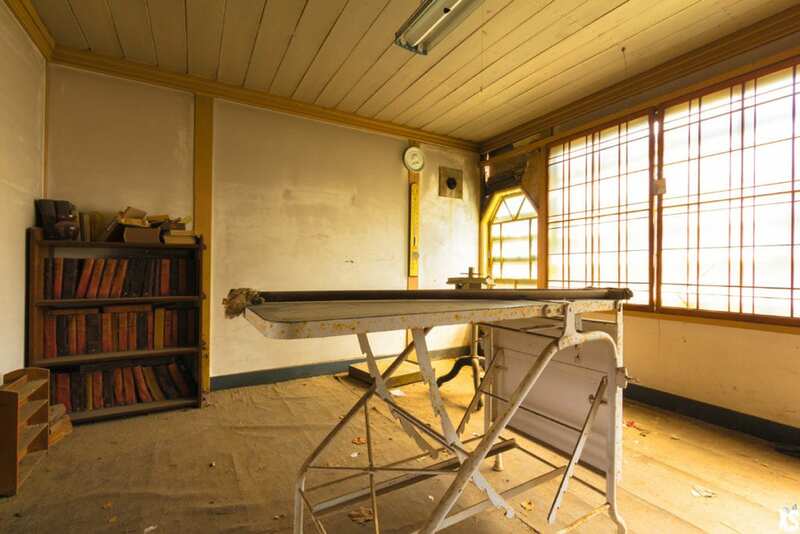 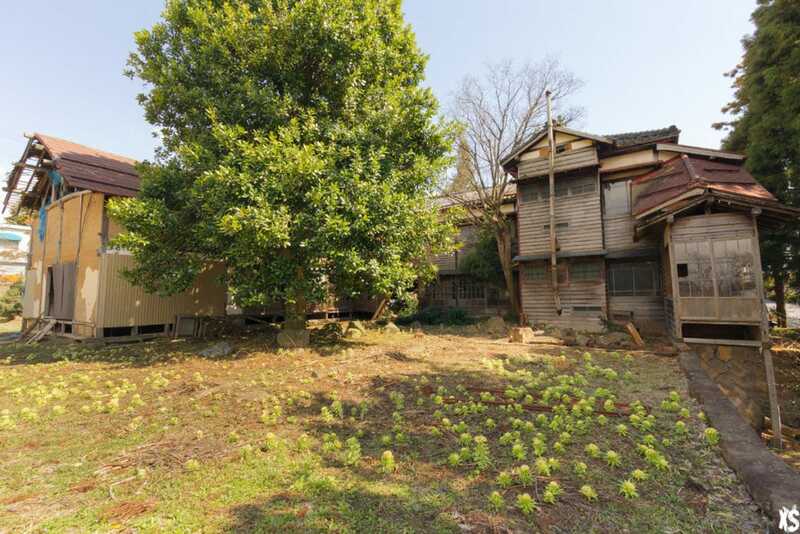 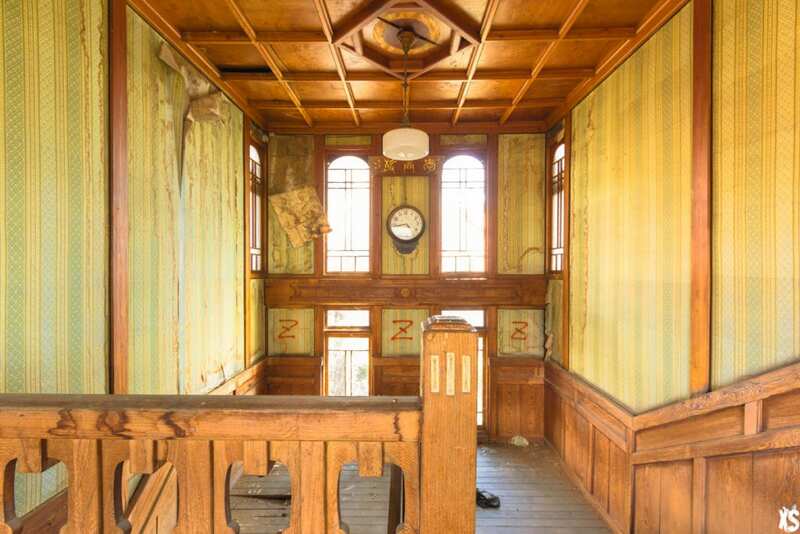 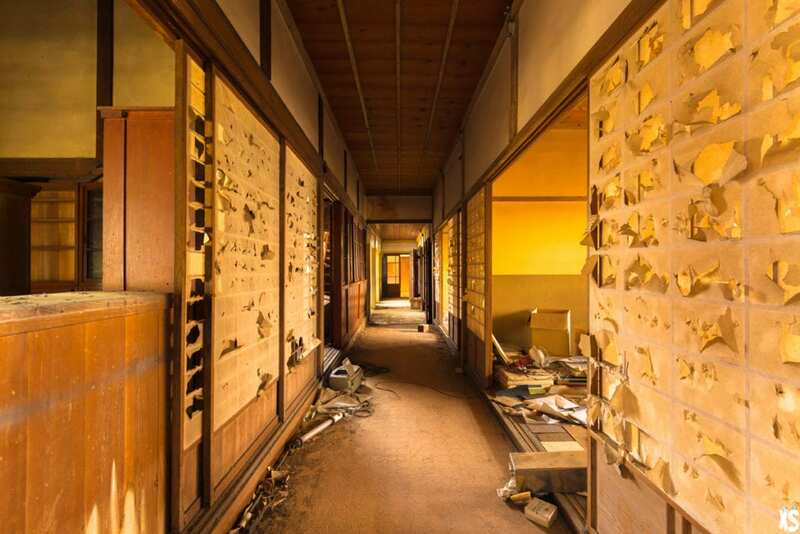 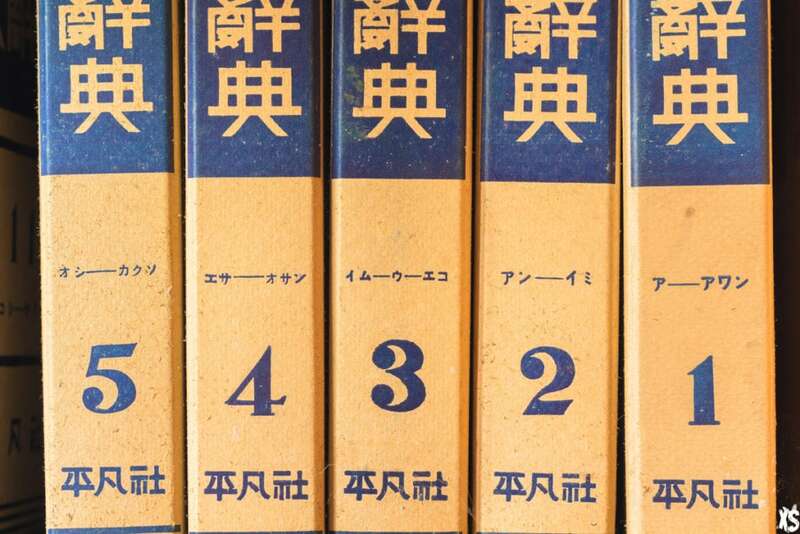 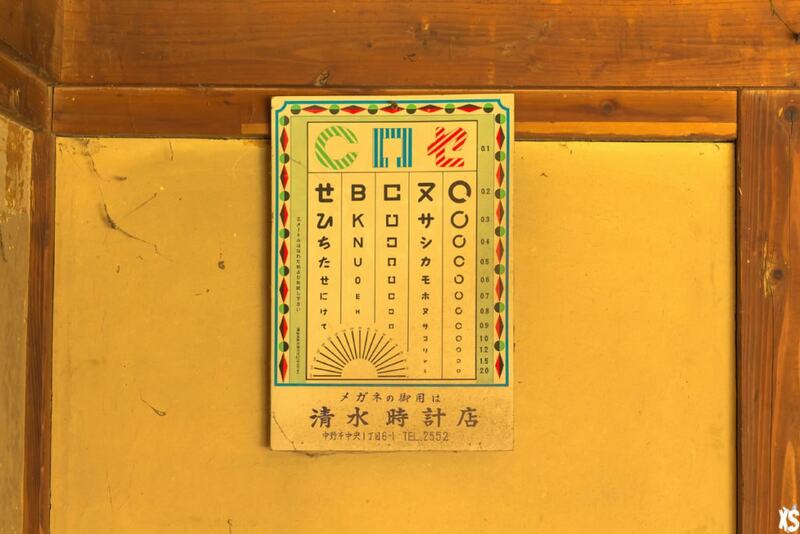 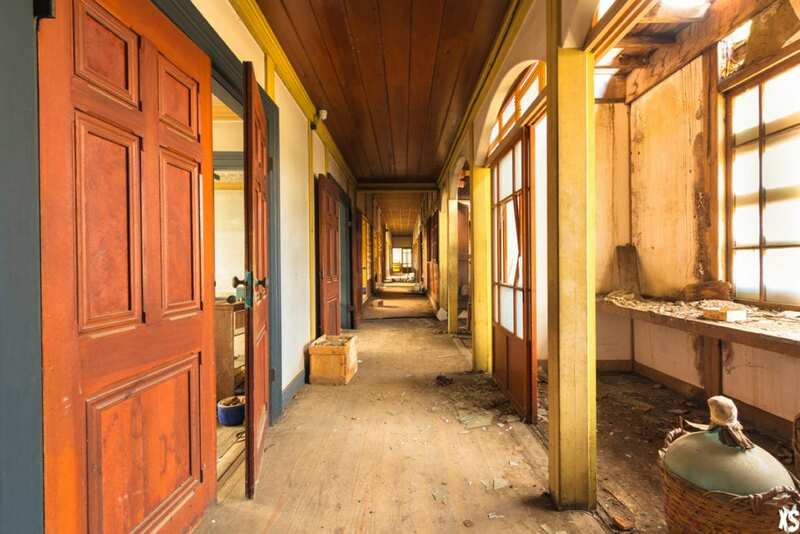 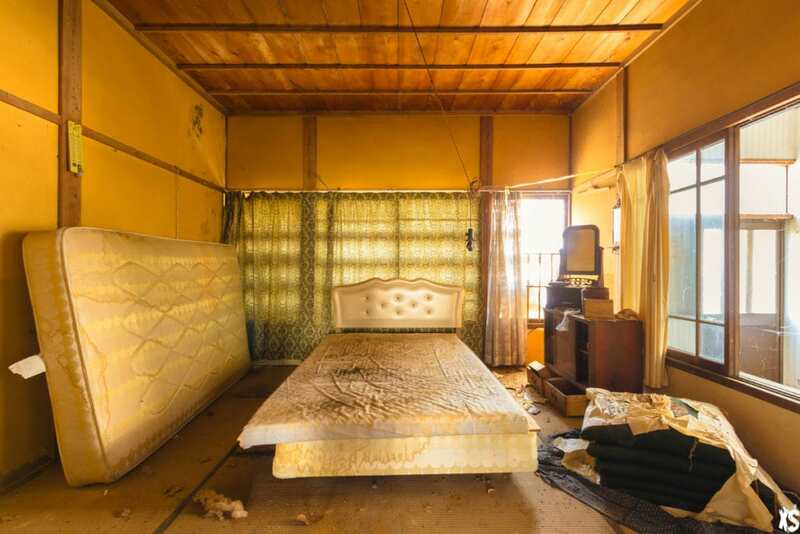 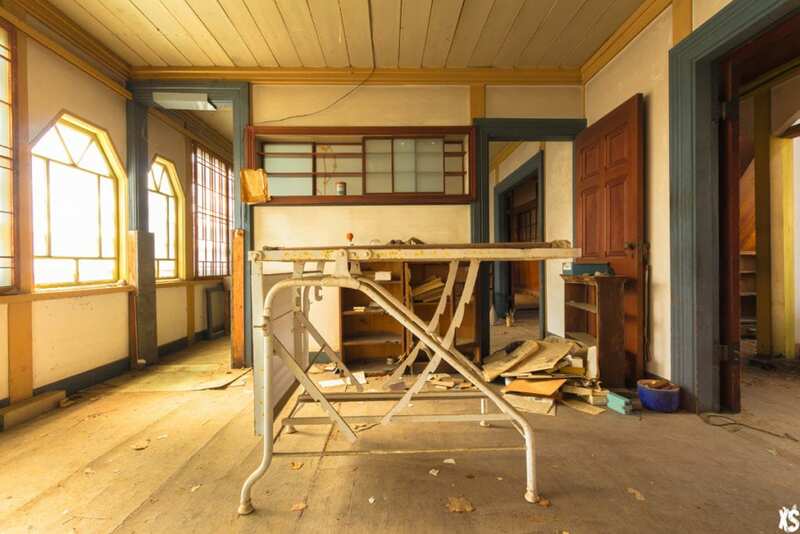 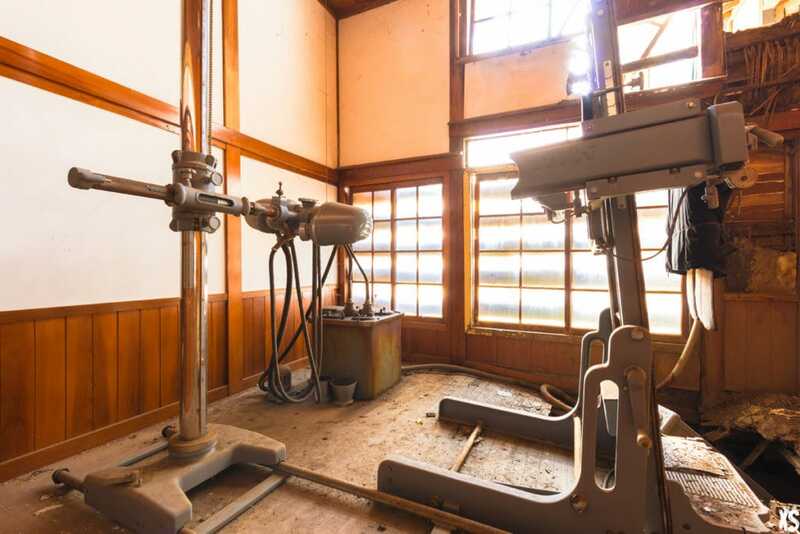 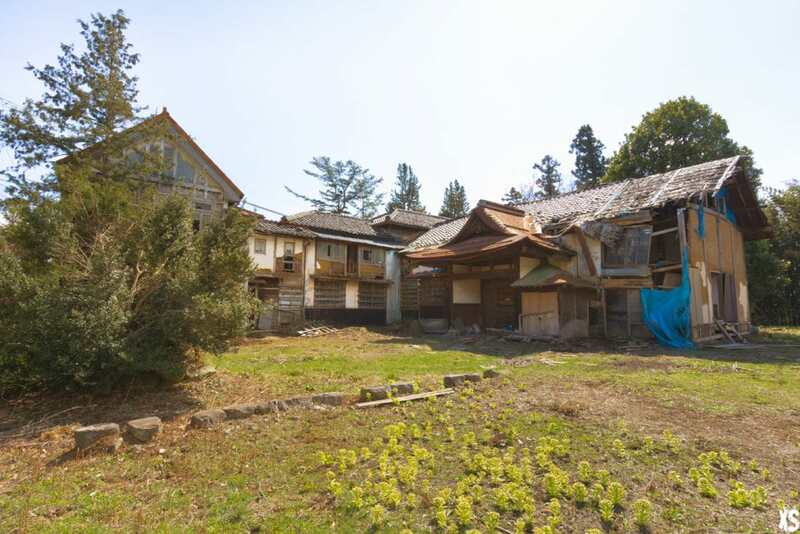 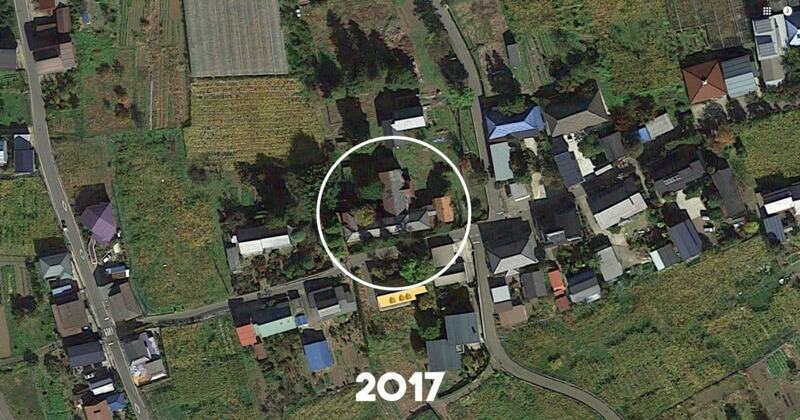 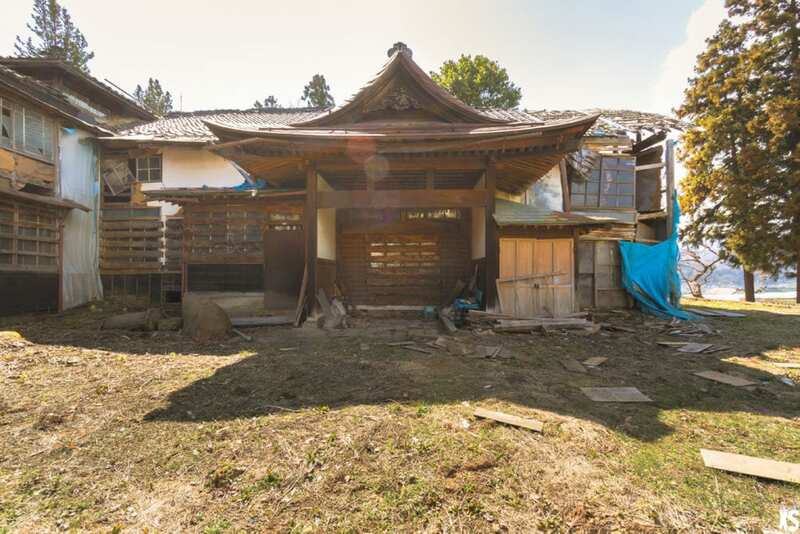 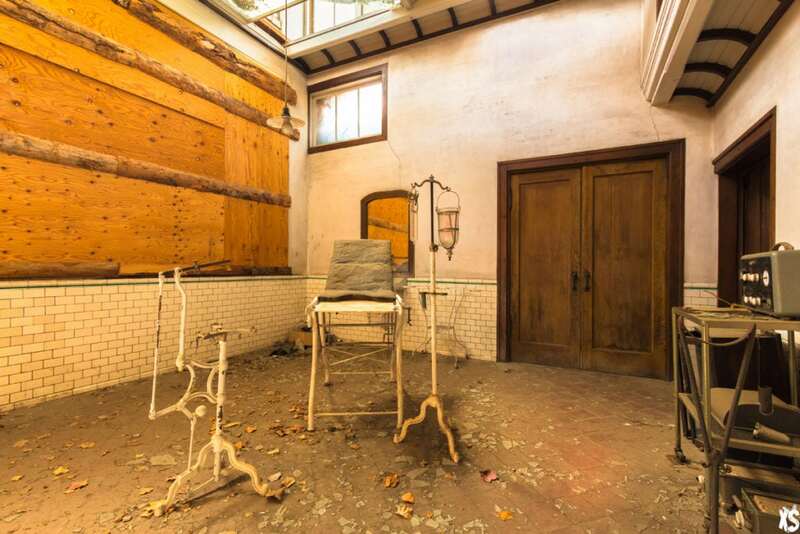 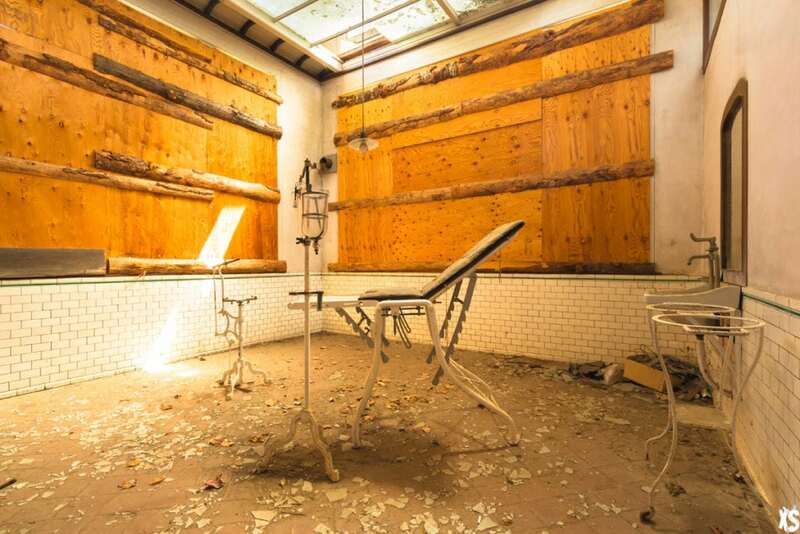 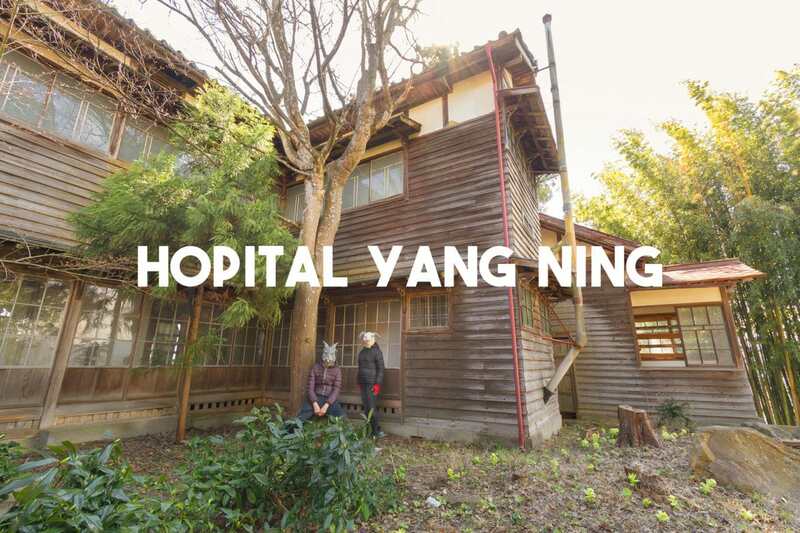 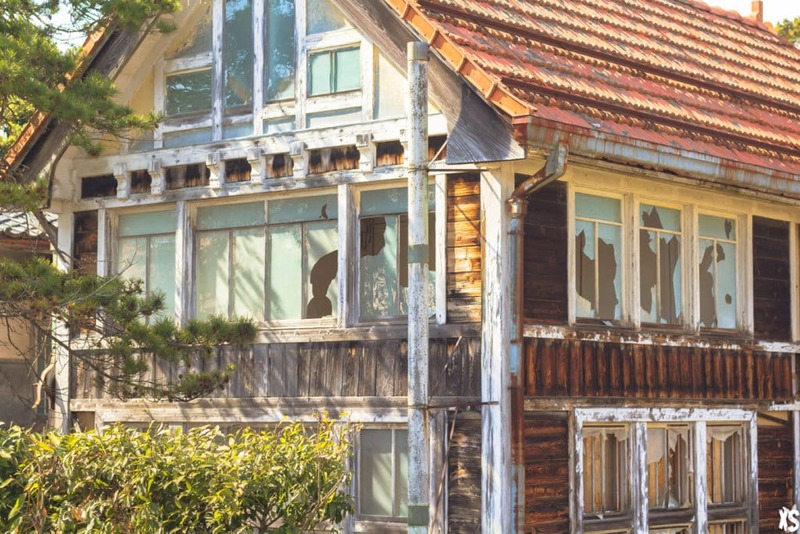 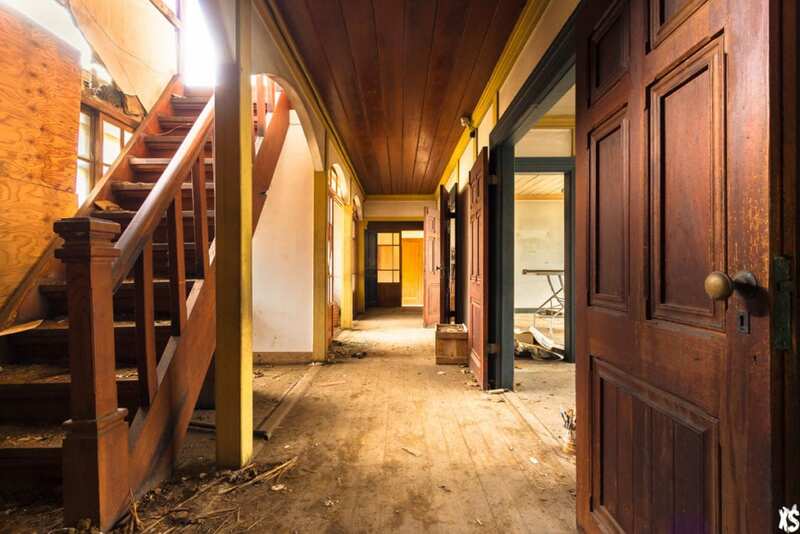 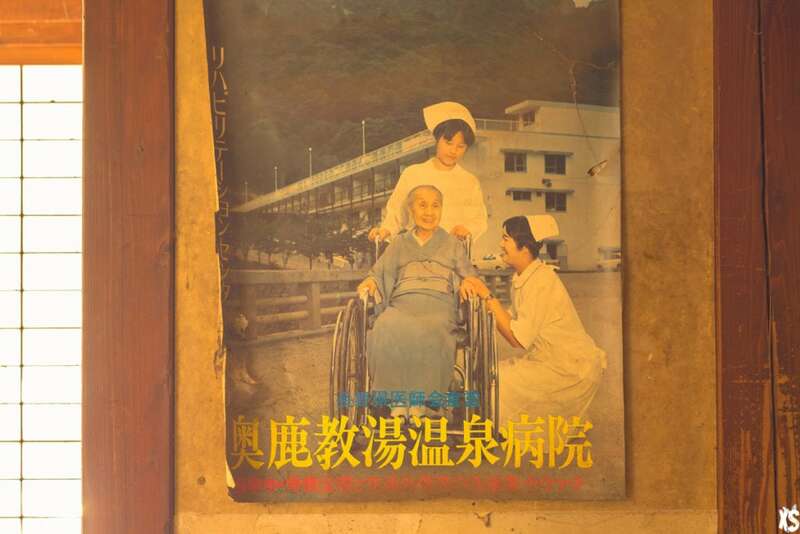 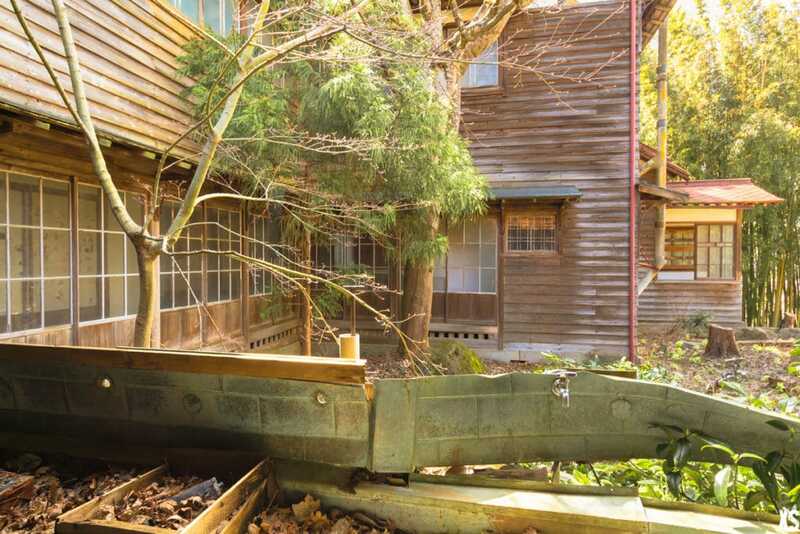 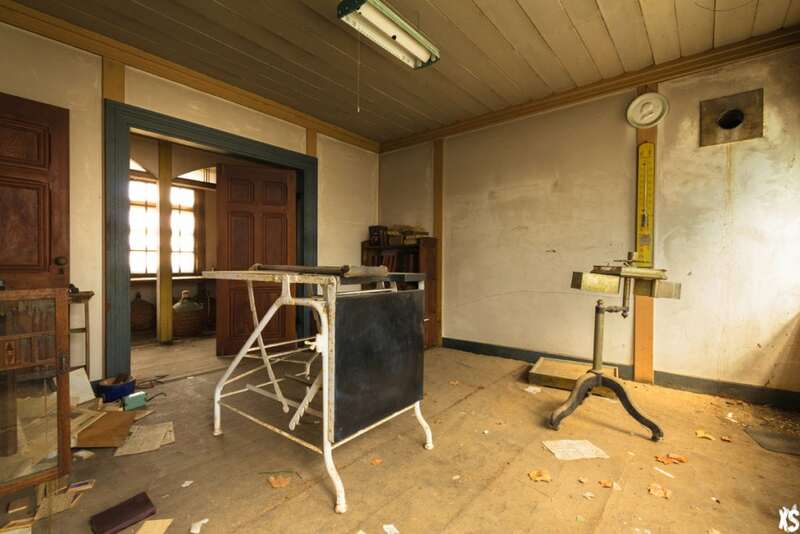 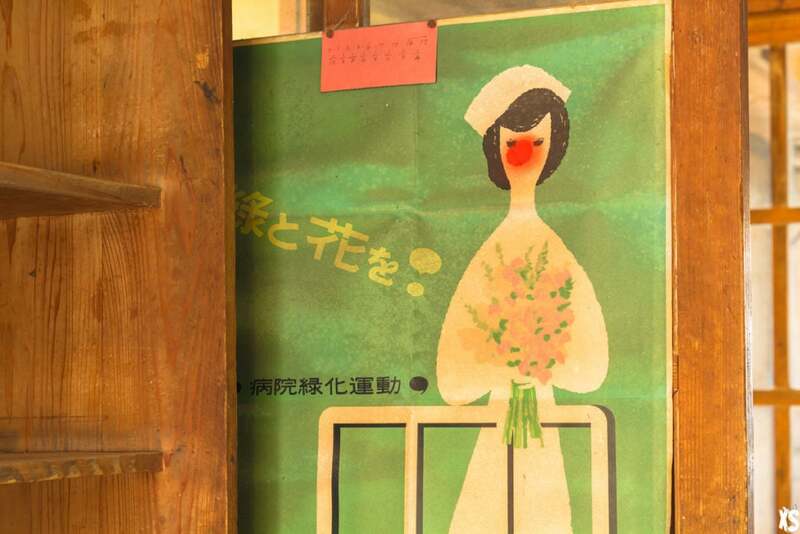 Located in a small town in Nagano Prefecture, this hospital is abandoned since 1971. 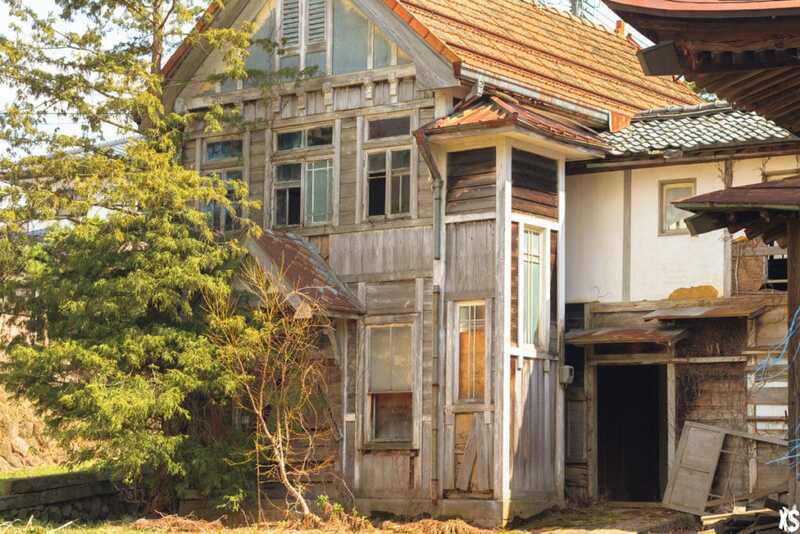 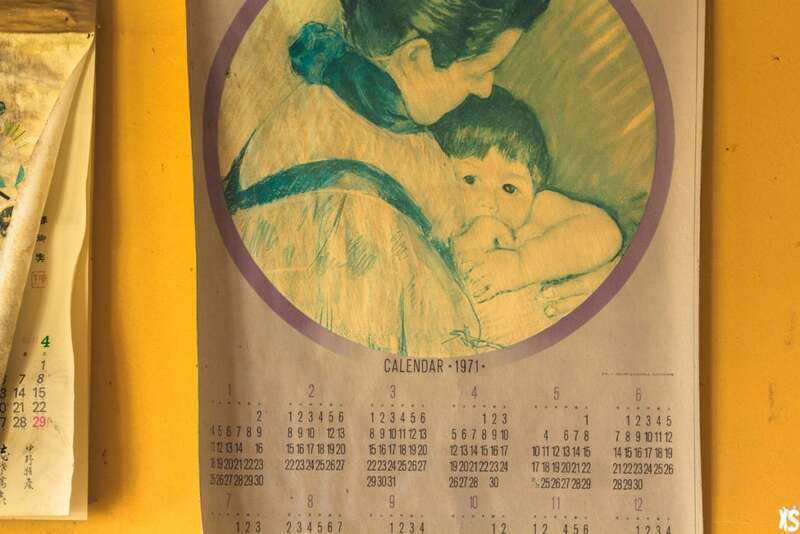 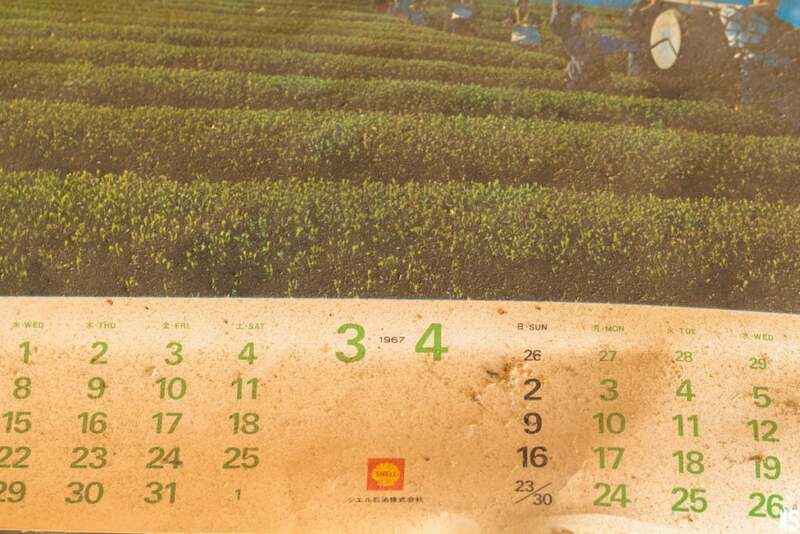 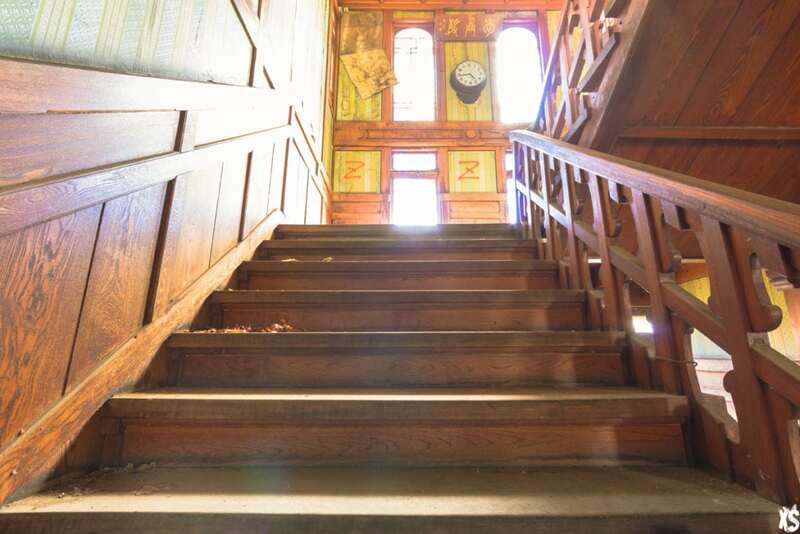 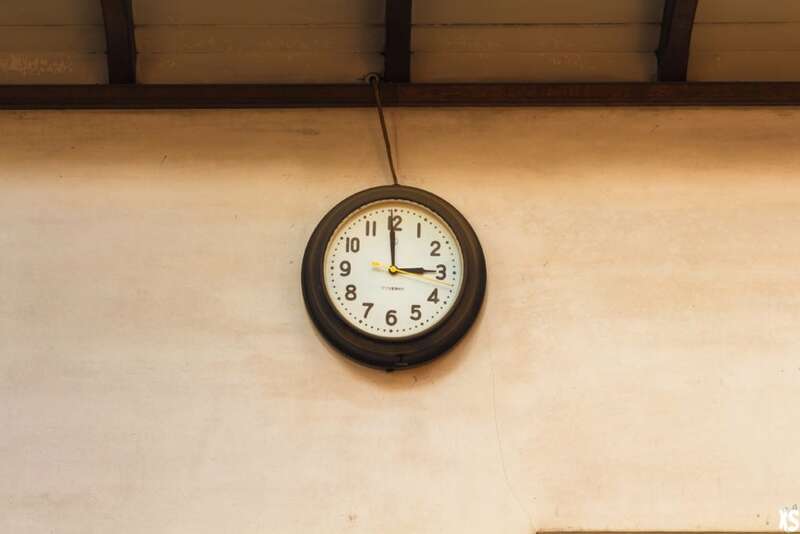 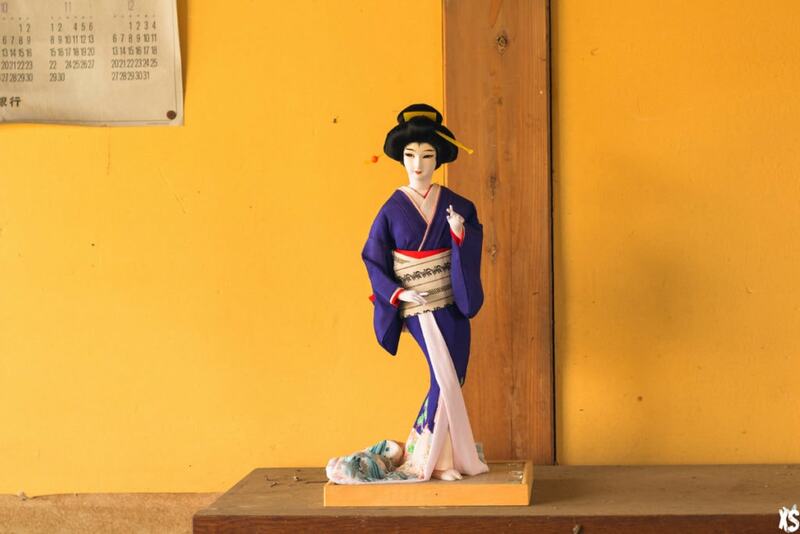 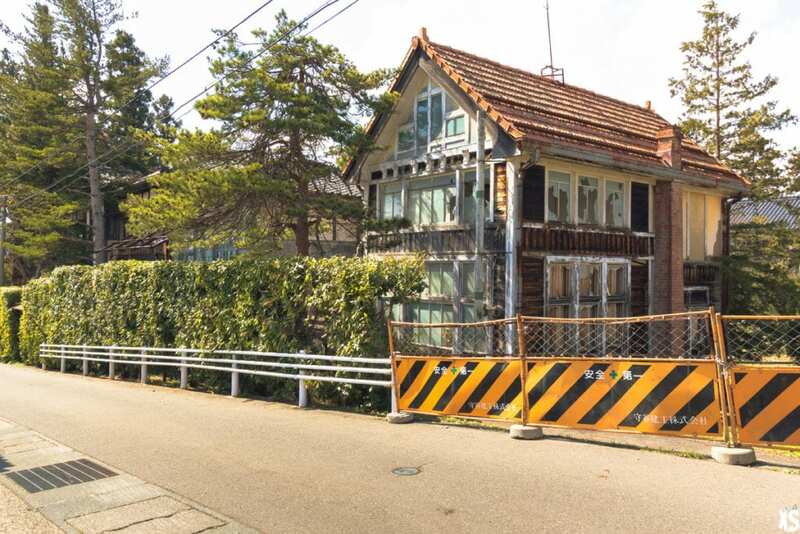 It is a very old structure, the establishment is wooden made and opened in 1910. 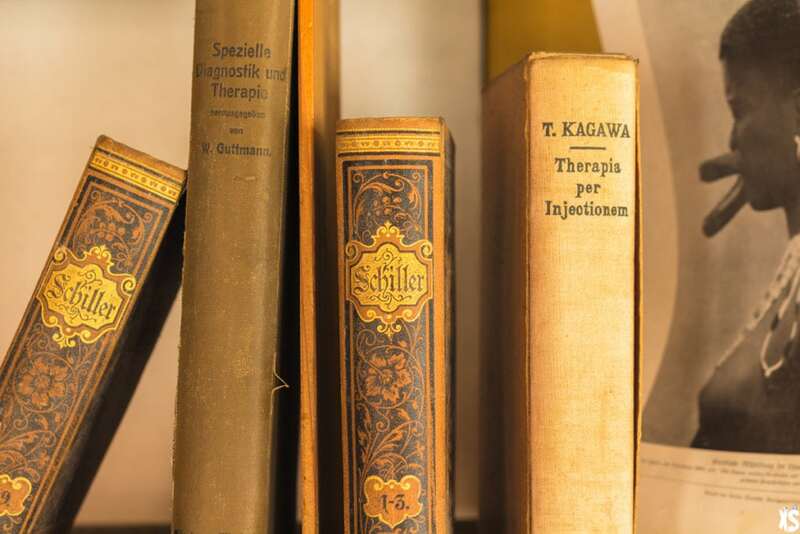 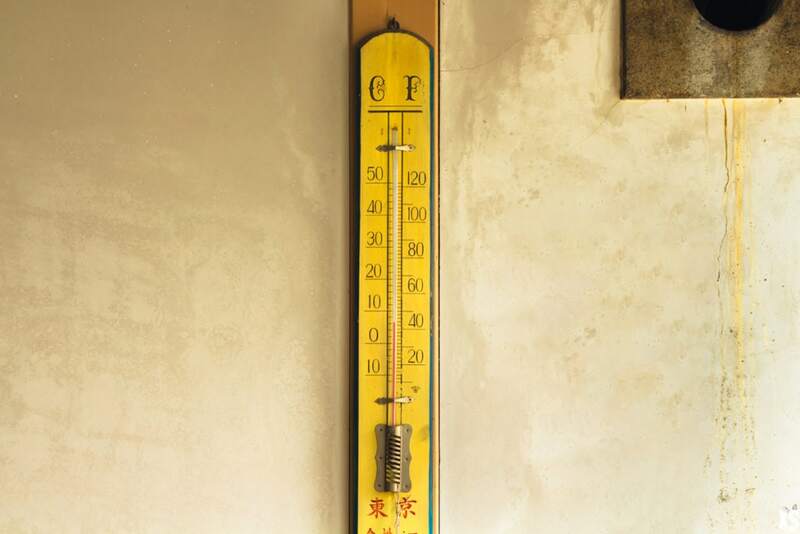 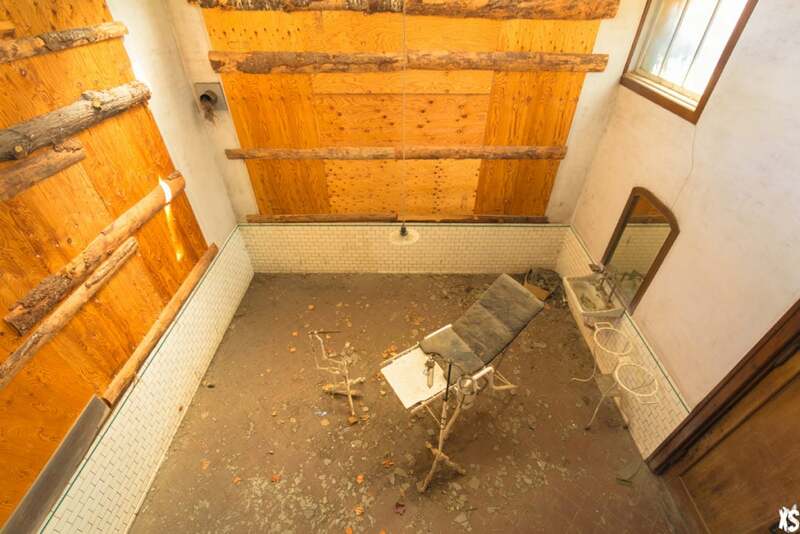 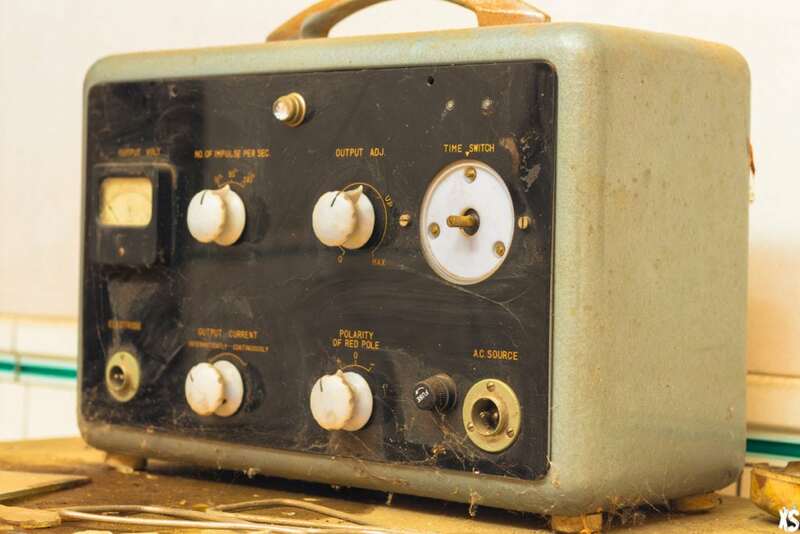 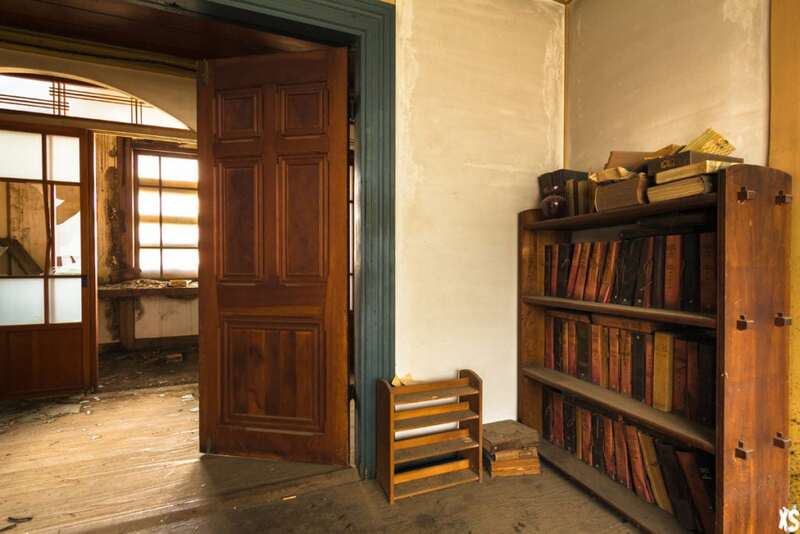 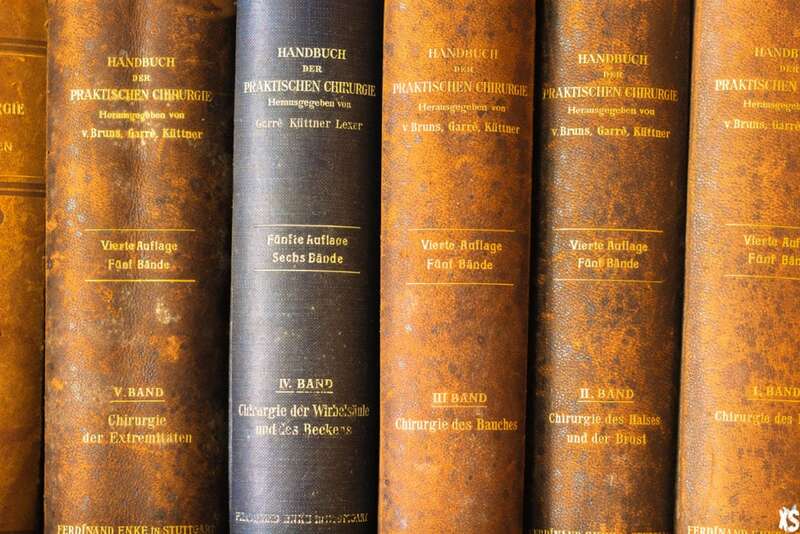 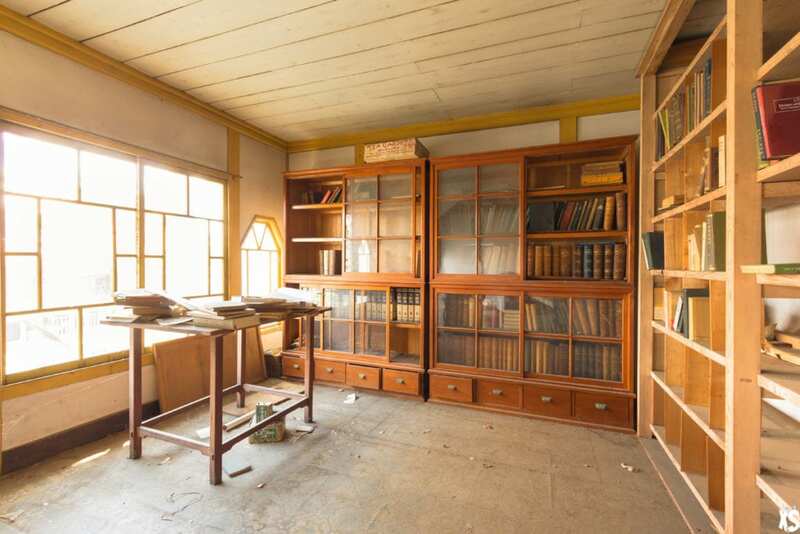 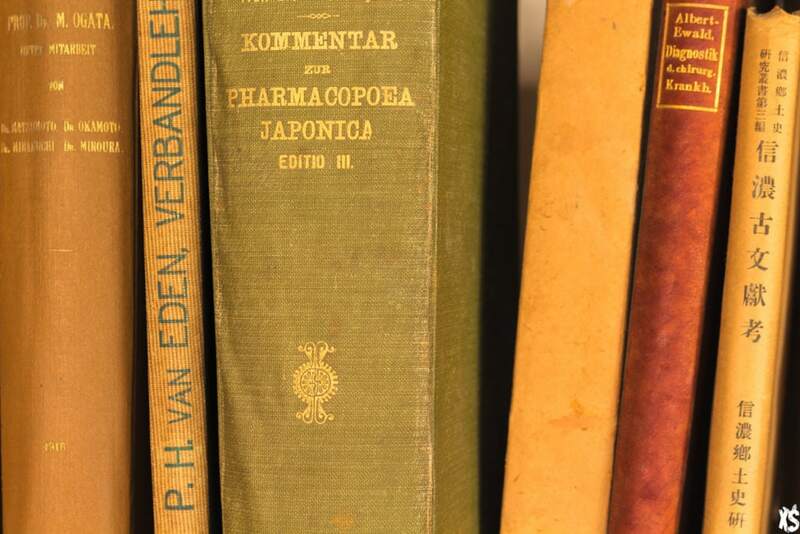 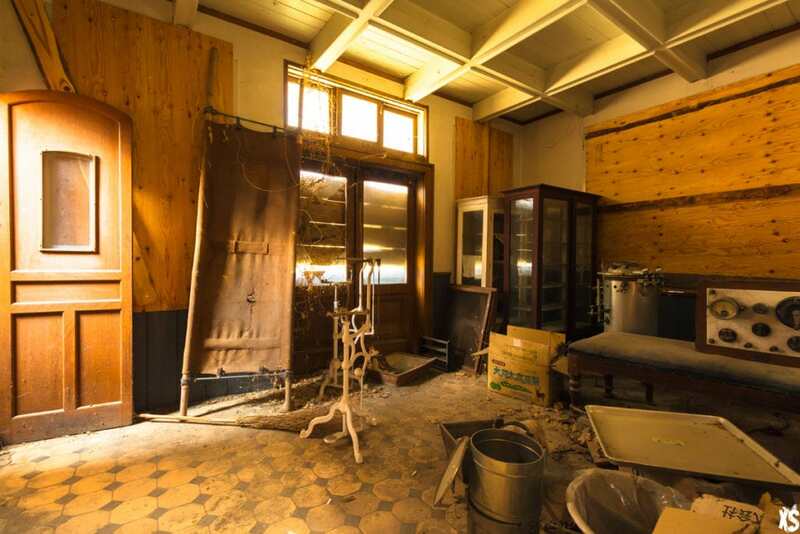 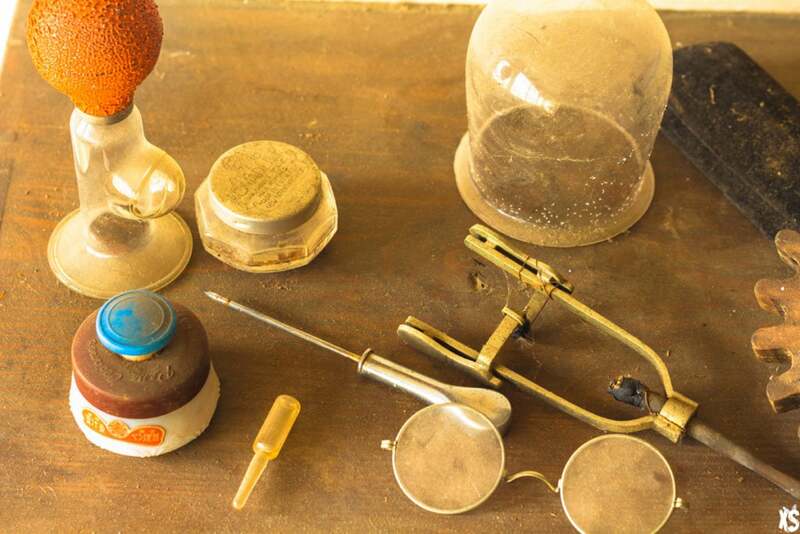 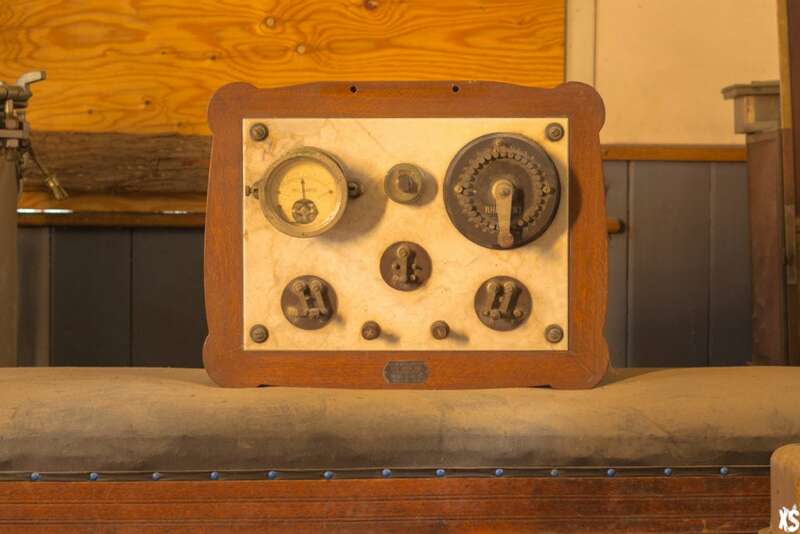 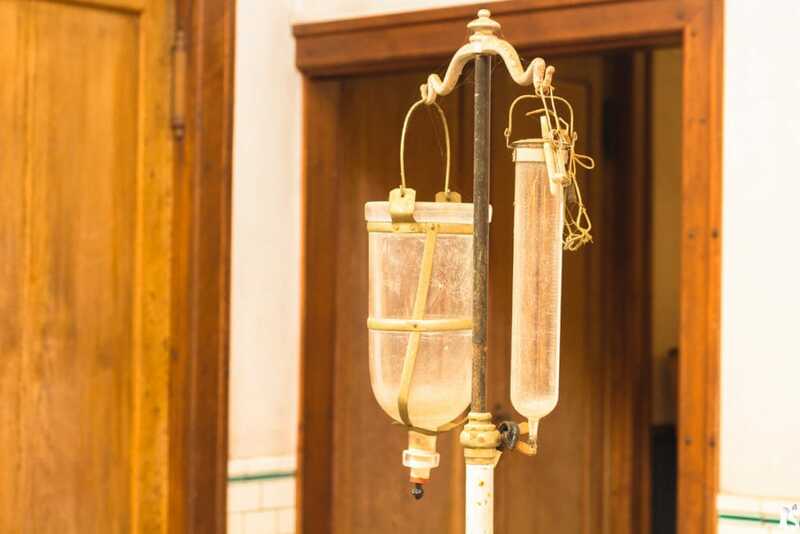 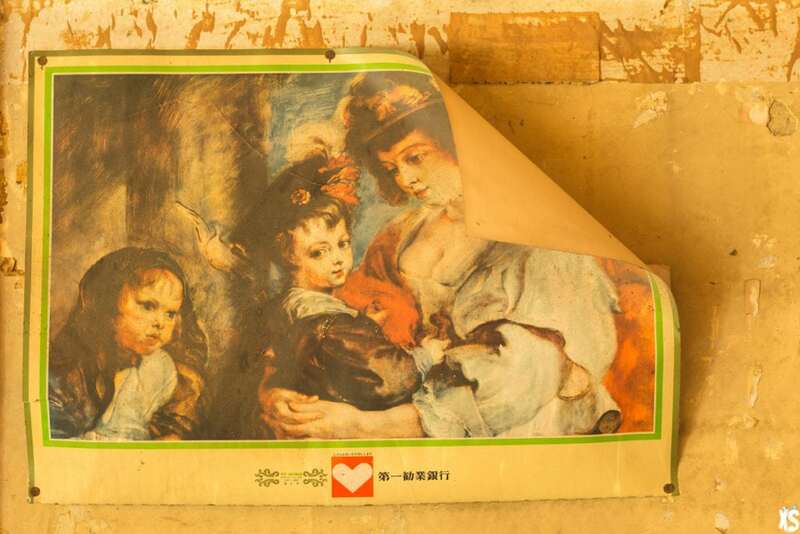 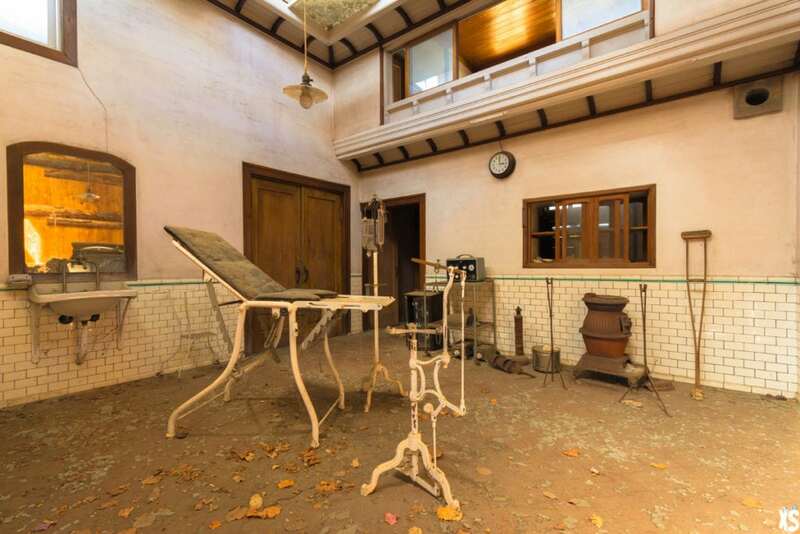 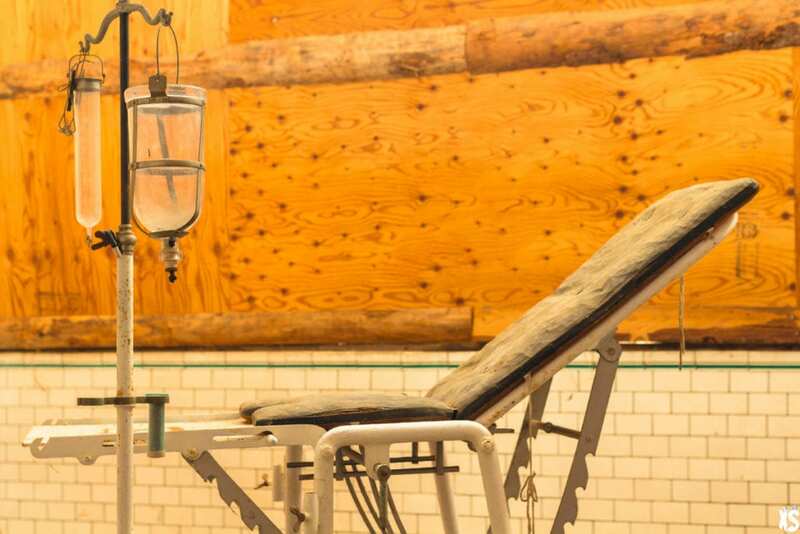 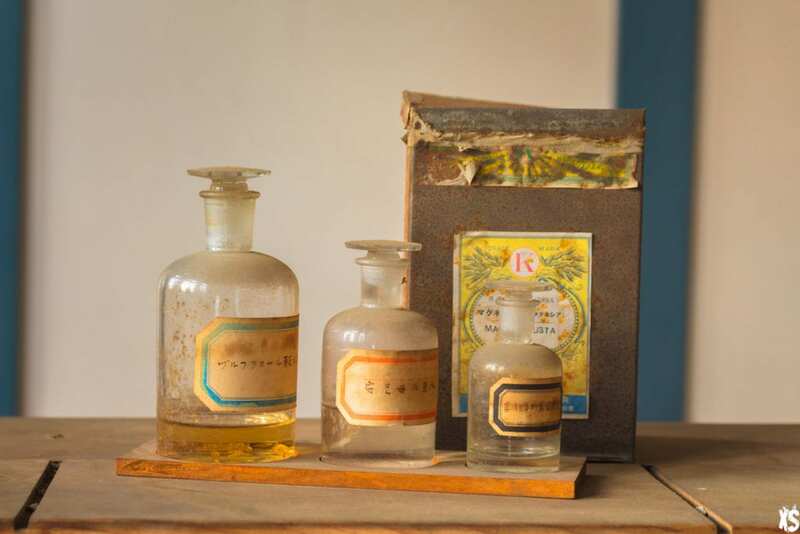 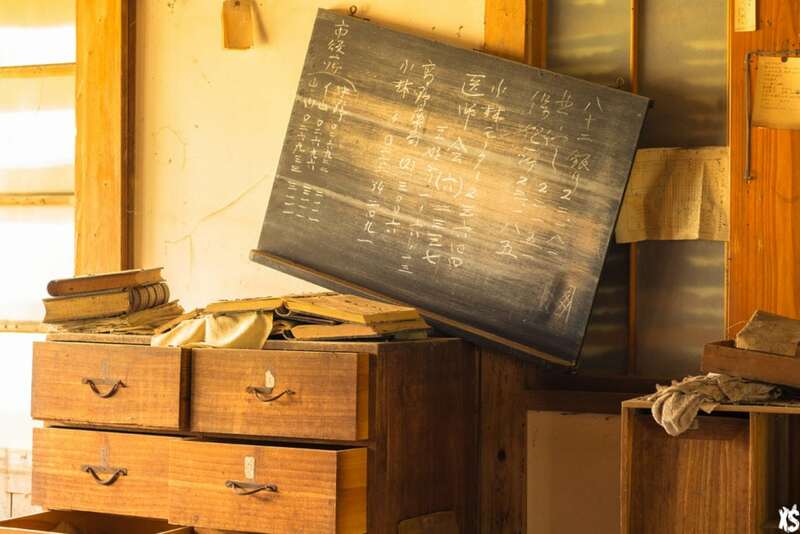 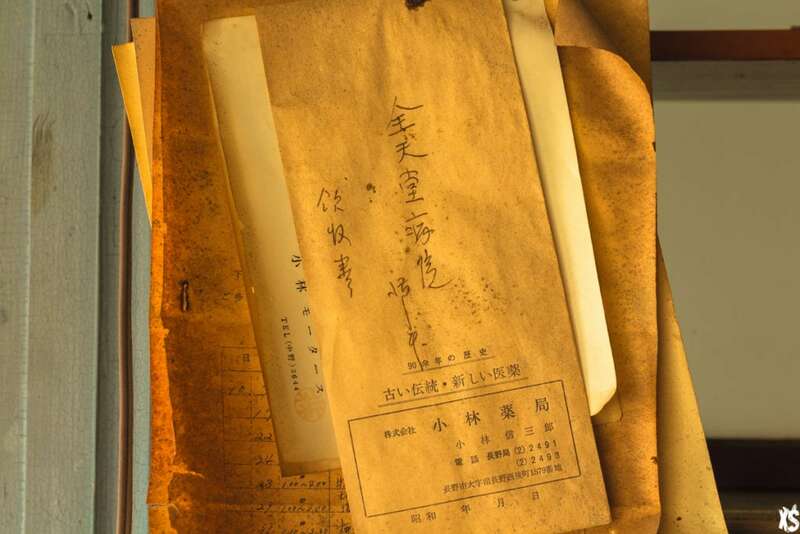 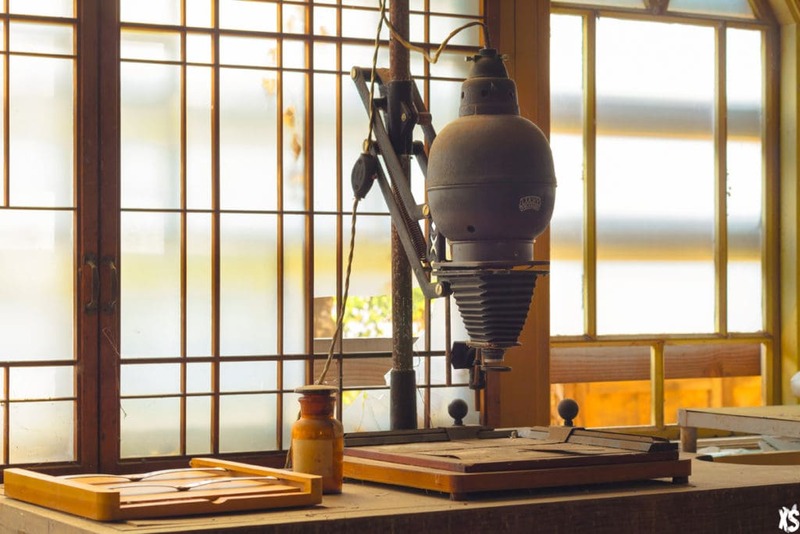 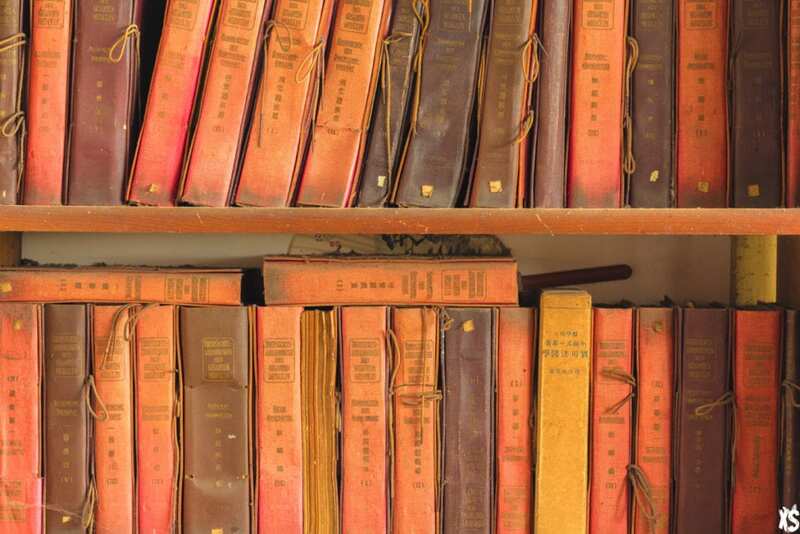 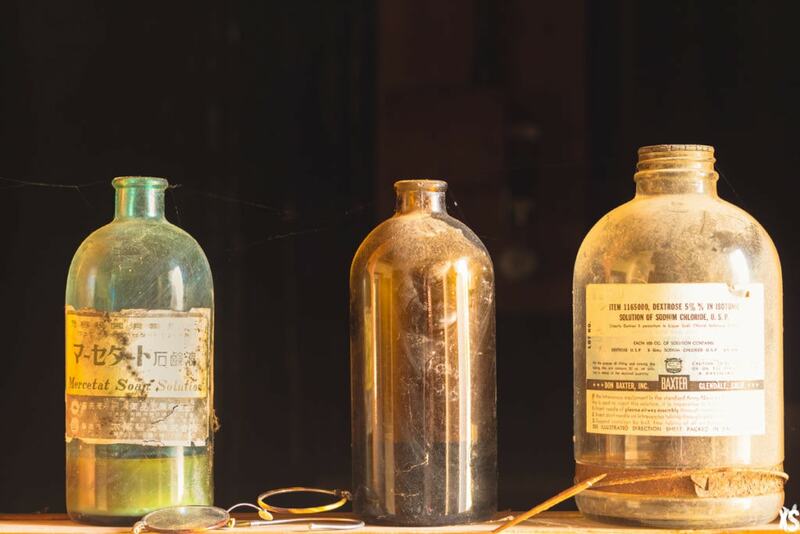 The interior are perfectly preserved, we found some old medical equipment: an operation room, an examination room, a radiography and ophthalmology room and a kitchen, library and bedrooms.